David is a very inspirational instructor. It is exciting to see the results from the technical direction he has given me. David is very easy going but also pays attention to every detail. I haven't had that learning experience before with any other teacher. I’ve known Mr. David O for approximately 21 years now. Being a drummer myself for nearly 30 years, I have to say David is extremely knowledgeable and versatile in various drumming techniques. His chops are crisp, with a natural groove, and his timing is superb. Mr. Oromaner is a tremendous asset to the drumming world and I enjoy watching him make us all better drummers! 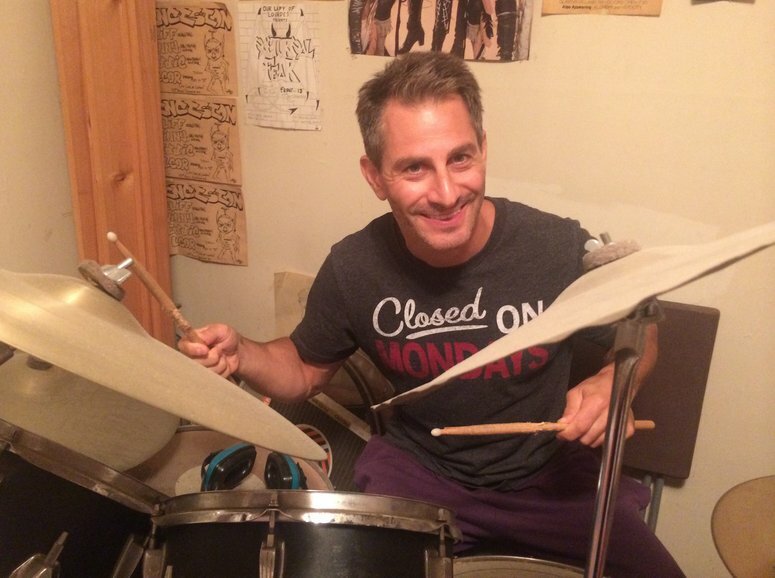 David is a consummate musician/drummer and an engaging teacher that combines his love of music while educating from a historical perspective. His excellence in that area would imply the same level of diligence and integrity in general. Good guy! David is a fantastic drum instructor. My son has advanced so much from David's teaching and he is so excited when it's time to have his lesson every week. David's patience and ability to make learning every aspect of music (even the book reading) fun shows his strength as a great teacher. I would highly recommend David to anyone of any age looking for a skilled instructor. Patient - David's personality is conducive to teaching. He listens and gets to know the student's method of learning. He is seriously interested in the student’s successful performance of the material. 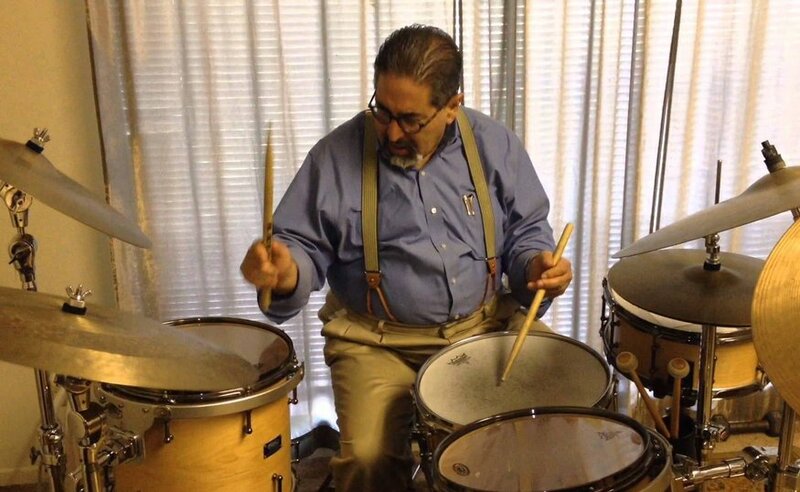 He really enjoys teaching the drums and is super upbeat on difficult pieces of music which may have to be practiced repeatedly to master the coordination or muscle memory. Adaptable - David can take a musical topic and approach it from a variety of perspectives until the student understands the material. If one is not grasping the idea he is able to try the topic from a different angle so the student understands the topic. For example, he teaches to the level of the student whether one is a visual learner, auditory or muscle memory learner. At the end of the instruction for that song I am able to play the drums for that song. Excellent musician - David is a terrific musician. 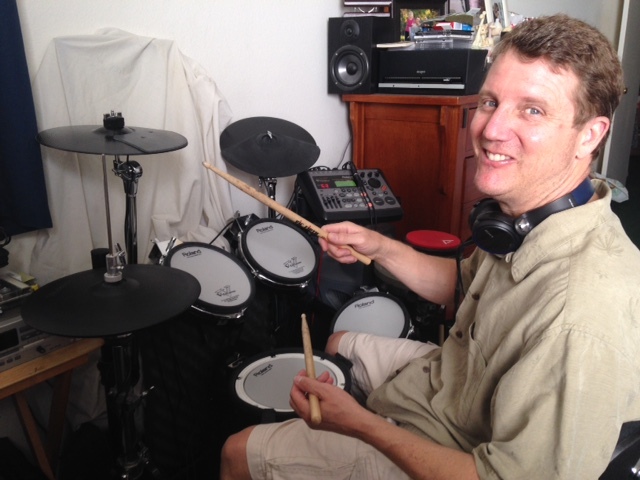 The guy can play any kind of drum style, Rock, Jazz, Country, The Moeller Method-anything! 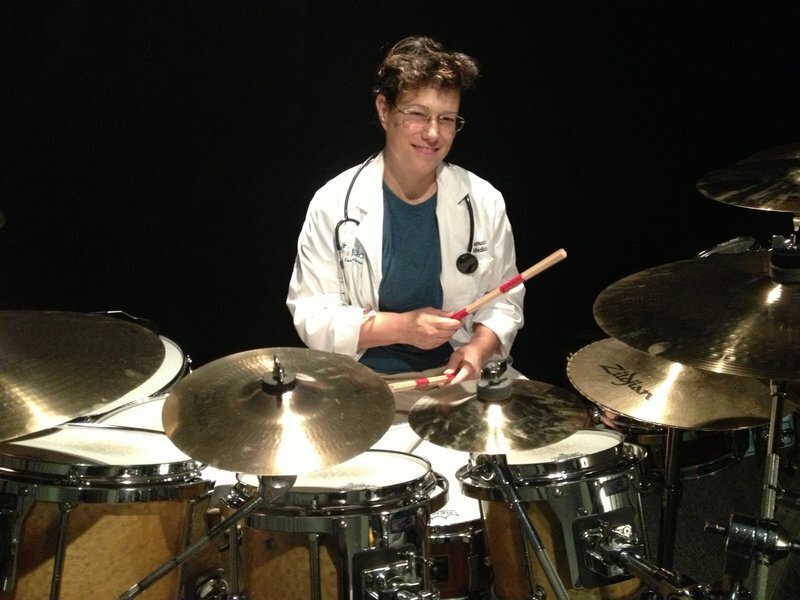 Additionally, I like the fact that David is a working drummer in the real world and as such imparts instruction about playing with a band or jamming tips. Deconstruction - I remain very impressed with David's ability to take any song I have brought to him and deconstruct it to a level that I could understand, whether it concerns muscle coordination with a drum fill or a music theory idea. We practice the minutia and then put the song back together. I walk out of the lesson playing a quality song. Musicianship Well Being - Another aspect of David's teaching I appreciate is that he has a great understanding of the physical nature of drumming. 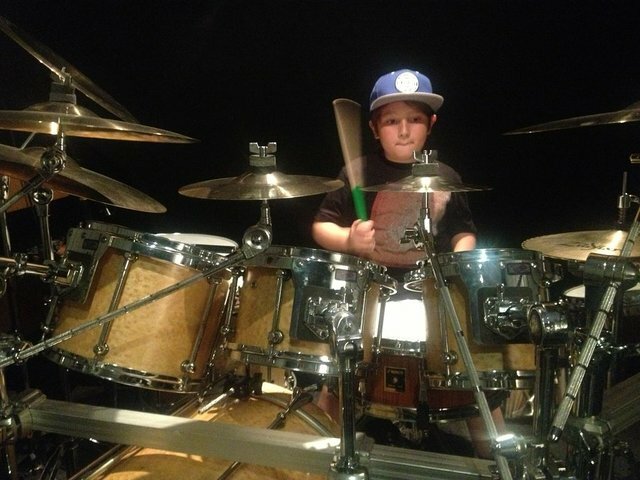 He includes instruction about injuries to the shoulders, arms and wrists when proper drumming form isn't practiced. He is also a student of the Alexander Technique which is employed by many performers for more economic body posture. He includes some of the Alexander Technique as it applies to a music piece when appropriate. But what I like best about David's drum instruction is that he emphasizes that playing the drums are just plain fun and to relax and have fun!